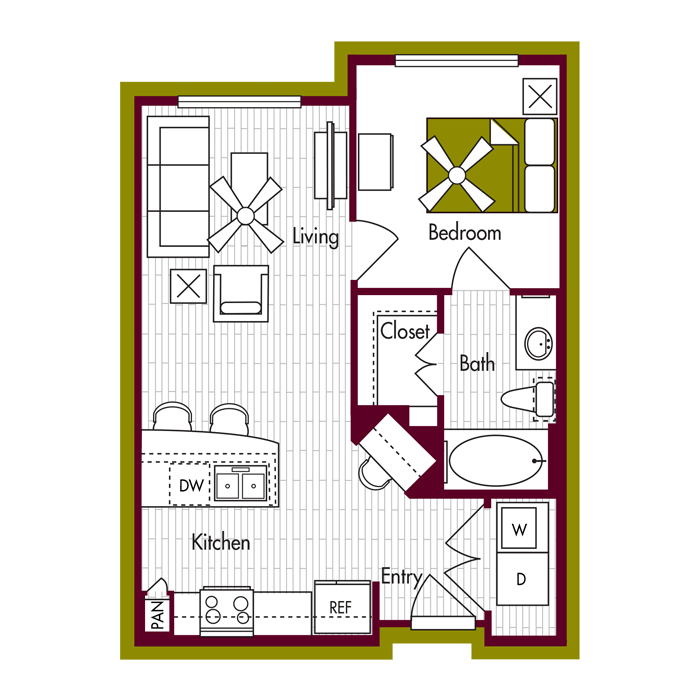 Located in the heart of the Northgate District in College Station and steps away from Texas A&M University your new home at The Domain at Northgate will be in the center of it all! Walk to class, restaurants, or shopping. At Domain you will enjoy sophisticated apartments designed for today’s student with outstanding amenities and community spaces, sustainable living and the ultimate convenience of living right on Church Street. 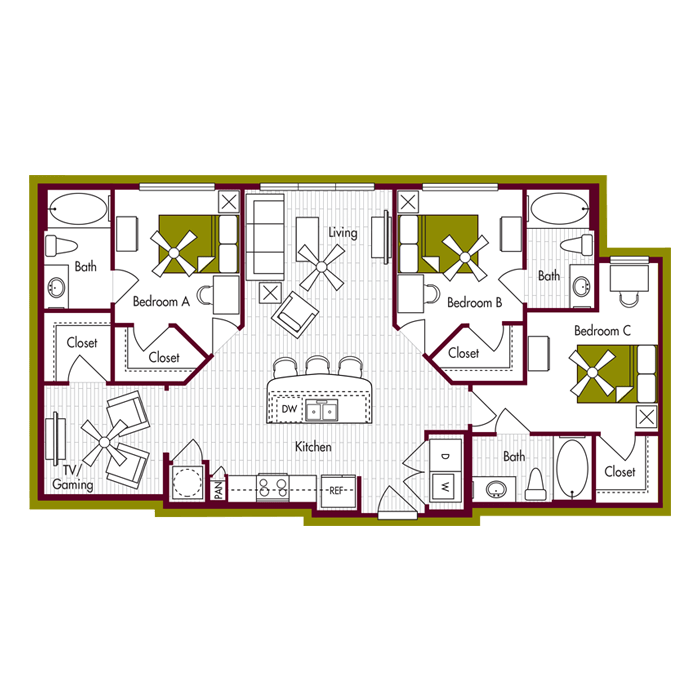 Live right next to campus, while still having the freedom of an off-campus lifestyle. 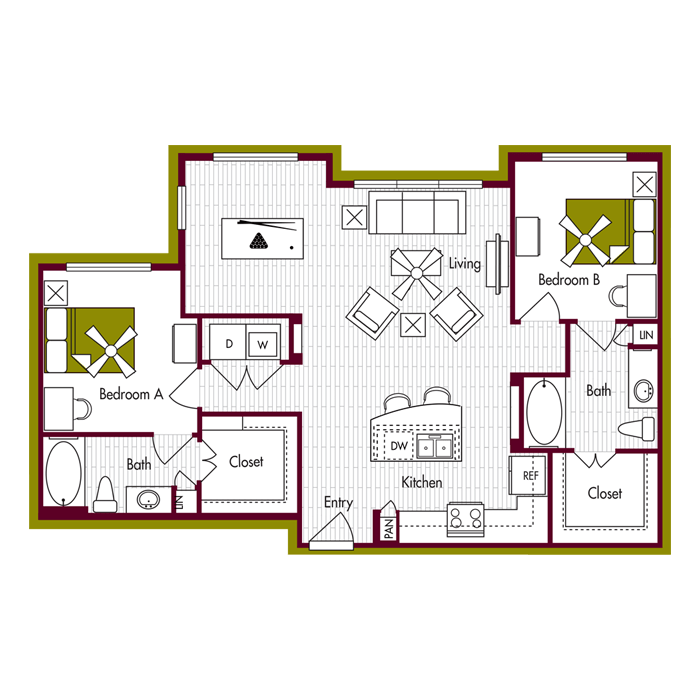 Your new home at Domain will put you in the center of it all! 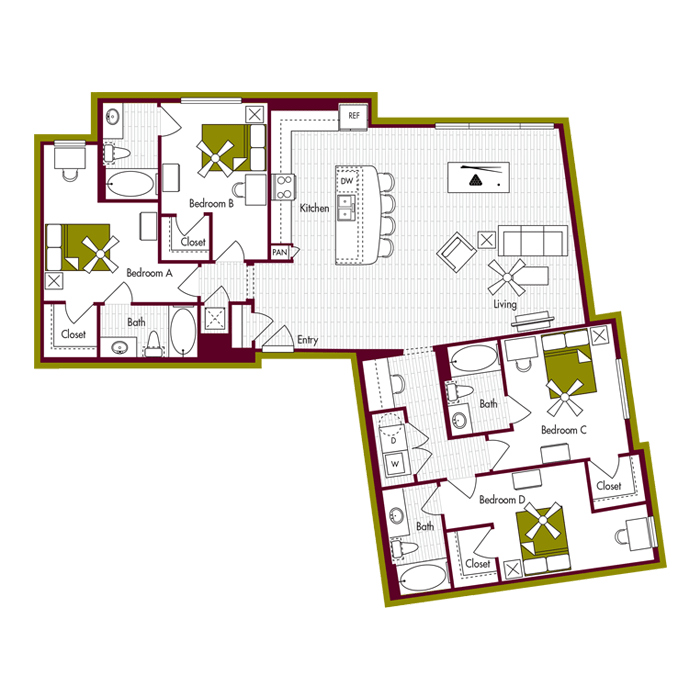 The Domain At Northgate is located and 0.60 miles from Texas A&M University - College Station. The property has a Walkscore of 65, so you might need to drive or bike some of the time. The Domain At Northgate has many shops nearby. Coffee shops in the area include Los Cucos, Sweet Eugene's House of Java, Starbucks. There are a number of markets in the area include Walmart Supercenter, H-E-B, Village Foods.